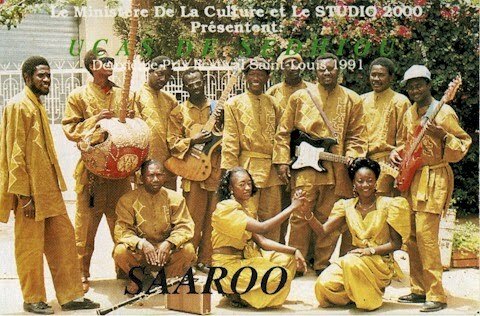 Another musician from the Gambia winds up our look at "updated" kora music. 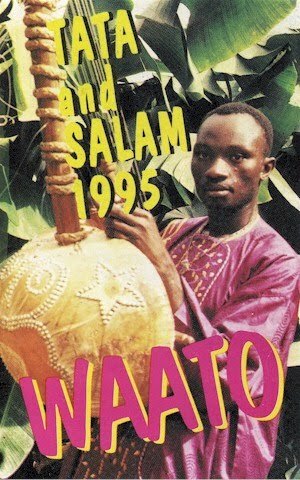 Unlike the two previous artists featured here, I was able to find out a fair bit about Mr. Jaliba Kuyateh, who is called "The Cultural Ambassador of the Gambia." He has been playing the kora since the age of five and has been performing with his group, the Kumarehs, since the early '90s. They have toured the United States as well as throughout Europe. 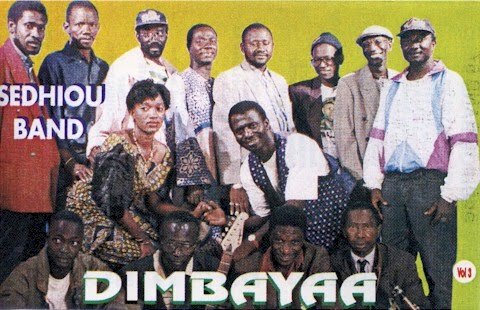 Like the music of Ebrima Tata Jobateh, Kuyateh's sound combines vigorous kora playing with a full array of electric instruments and drum kit as well as local percussion. The cassette Hera Bangku (Kerewan Sounds, 1995) is an excellent introduction to his music. Enjoy! Download Hera Bangku as a zipped file here. 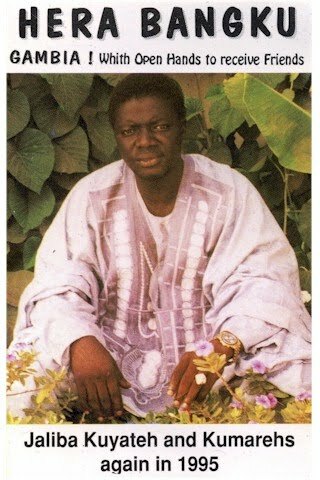 More music by Jaliba Kuyateh is available here. 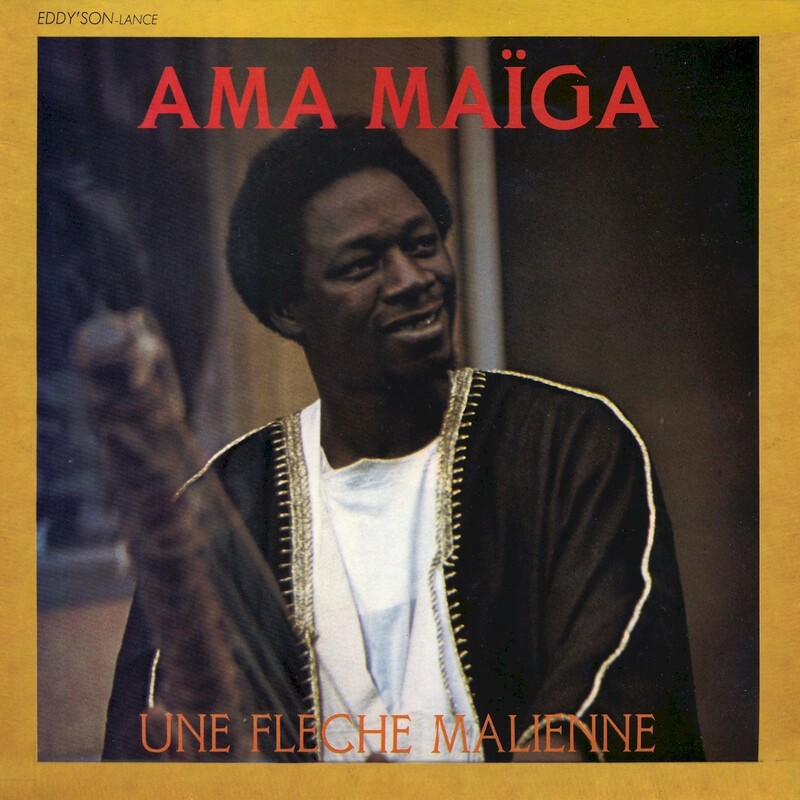 I'm not sure Ama Maïga's Une Fleche Malienne (Disques Sonics SONICS 79426, ca. 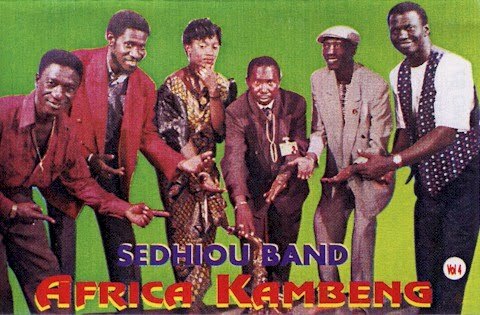 1984) succeeds completely as a fusion between traditional Malian kora sounds and modern African pop, but it was one of the first, and certainly bears a listen or two. 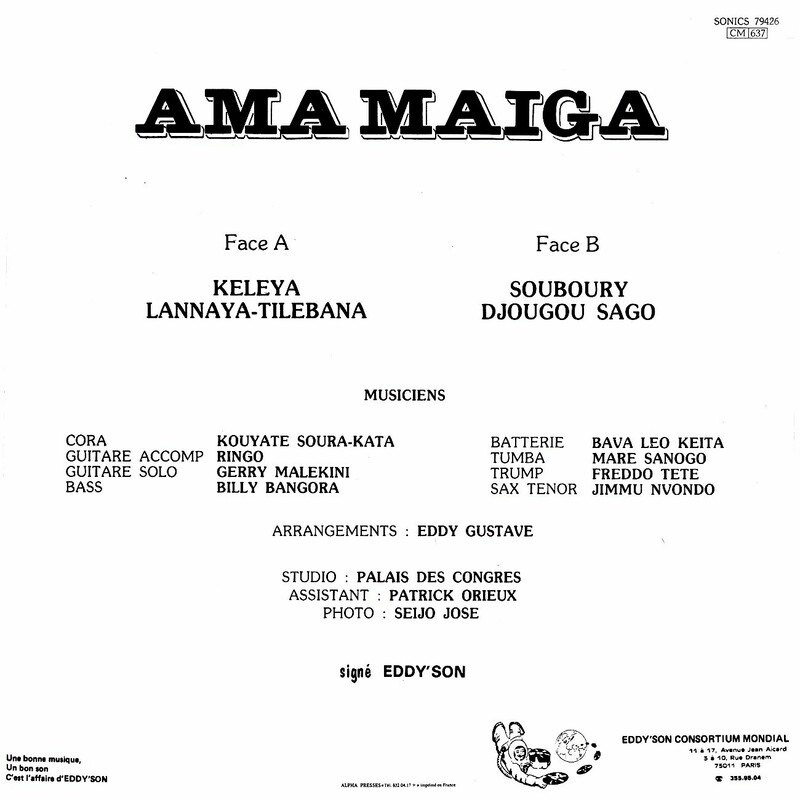 Graeme Counsel's Burkinabé vinyl discography notes a 1976 pressing by Maïga, but that's the extent of what I've been able to find out about him. He recorded this one-off in Paris with a crew of session musicians and then dropped off the map, never to be heard from again. Enjoy! 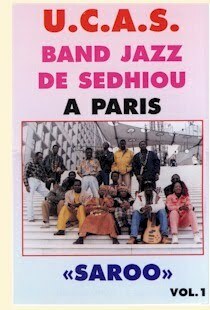 Download Une Fleche Malienne as a zipped file here.